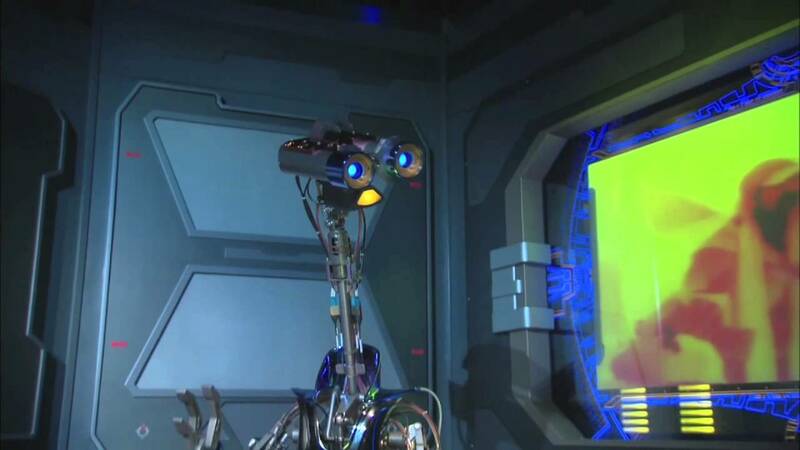 Aug 03, 2016 in "Star Tours - The Adventures Continue"
Disney is launching a $500 in-room celebration later this month, featuring an augmented reality Star Wars Rebels interactive adventure. Available for guests staying at Walt Disney World Resort hotels, the adventure begins with the resort room decorated with an Imperial recruitment banner. The story goes that the Rebel Alliance has infiltrated the room, leaving gear and tech to help on a secret mission for the Rebellion. Through augmented reality on a smartphone, Ezra Bridger (from the TV series, Star Wars Rebels) guides the players on an undercover mission. 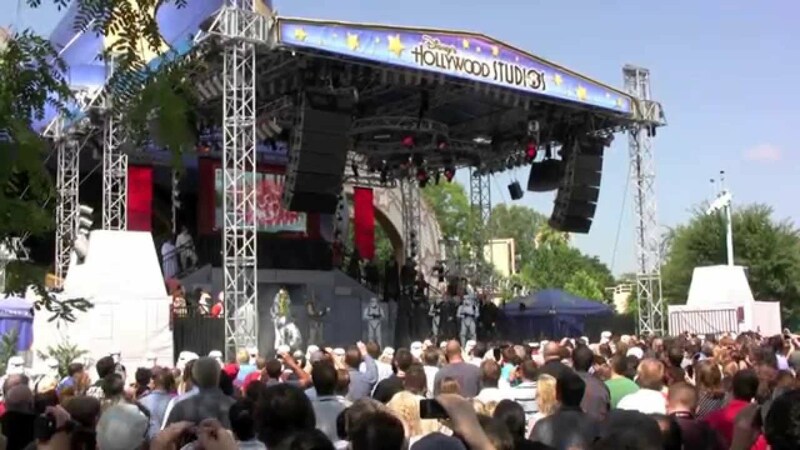 Slipping on the included Imperial Security Officer disguise, they'll head to Star Tours-The Adventures Continue attraction where hidden data they're carrying will be transmitted in hyperspace. Once the mission's completed, they'll be directed to their resort room to unlock a mysterious box holding a rebel medal of honor, like the one in the film Star Wars: A New Hope. Theme park tickets are required and not included, as is an iPhone or Android device. You can order the Star Wars Rebels Interactive Adventure now online, available from August 15 2016.